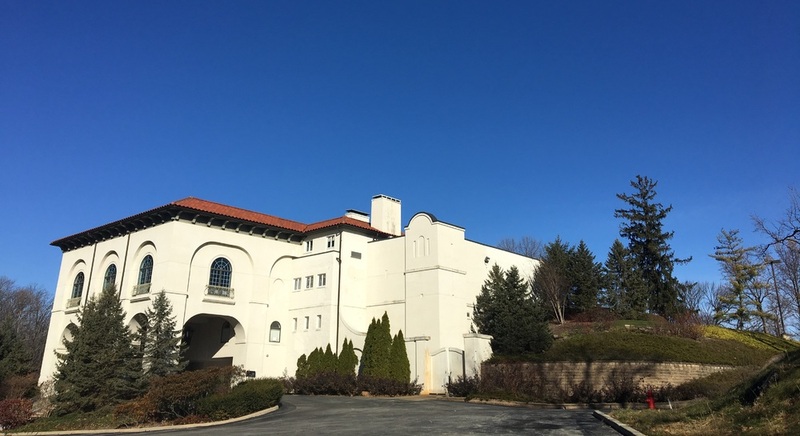 Hillcrest Country Club, established in 1924, included a clubhouse, 1934 swimming pool, and a 1924 golf course. The remarkably intact golf course is why the property is listed in the National Register of Historic Places. The 1920s-1930s is known as the “golden age” of golf course design. Hillcrest hired Indiana native, William “Bill” Diddel to design the 18-hole course. At that time, there were golf course design was undertaken by player/designers—participants with extensive knowledge of the game and how to make it challenging to a variety of skill levels. Diddel was a record-setting amateur golfer and was the only five-time winner of the Indiana amateur golf championship. He designed his first course in 1923 at the Ulen Country Club in Lebanon, Indiana. During his entire career, he designed over 250 golf courses including several in Indianapolis. Unfortunately, most of his courses have been extensively altered over the years. Hillcrest Country Club has the most intact and nearly pristine example of the “strategic school” of course design (only the twelfth hole has been redesigned). This design mentality was popular in the first quarter of the 20th century and emphasized the use of the natural landscape. Some alteration was permissible but it had to be carefully disguised. 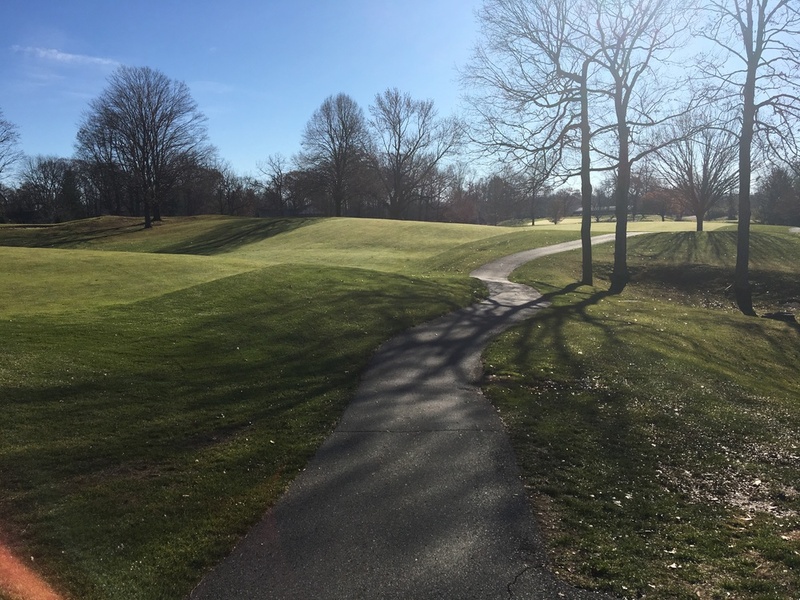 Diddel presented golfers with options to get to the pin: a shorter more hazardous option for the skilled player and a longer, safer route for the novice. It has been said that today’s golfer, with more advanced equipment, still find this course challenging. 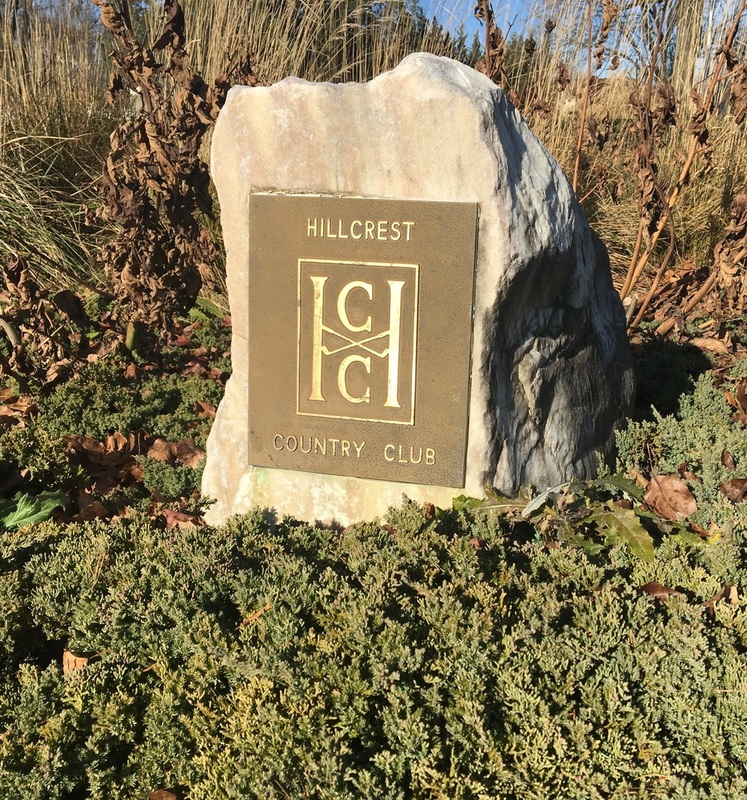 Indiana Division of Historic Preservation and Archaeology, “Hillcrest Country Club,” Discover Indiana, accessed April 25, 2019, https://publichistory.iupui.edu/items/show/216. Published on Jan 8, 2018. Last updated on Apr 2, 2019.